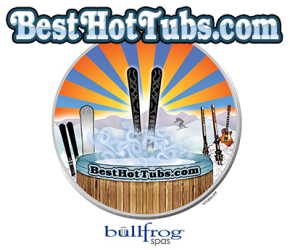 Best Hot Tubs, located on Long Island and in the Catskills, New York, provides Year-Round Weekly Hot Tub Service, including Winterization and Spring Start-Up Service, for all types of hot tubs and spas. 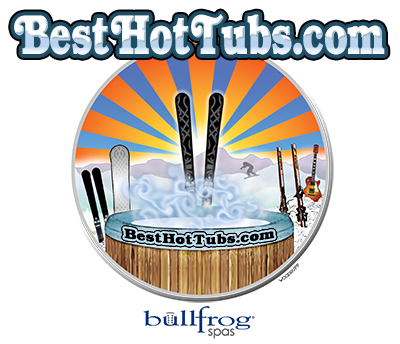 Maintaining your hot tub is essential not only for adding to the enjoyment it offers, but also to have a healthy environment and assure long hot tub life. 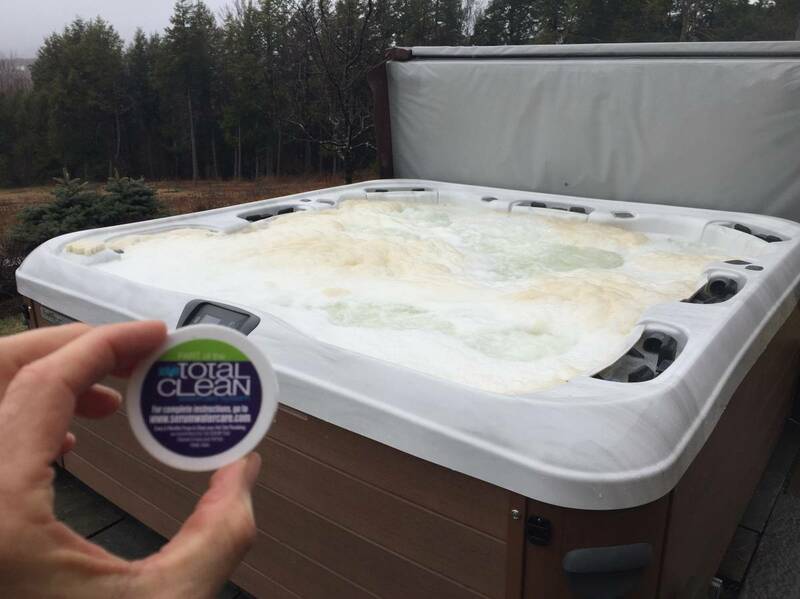 Our weekly service keeps your hot tub clean, maintains the proper chemical balance, and prolongs the life of the hot tub. We service Long Island, the Greater New York area, and the Hunter-Windham areas in the Catskills. Total Alkalinity of tub water. 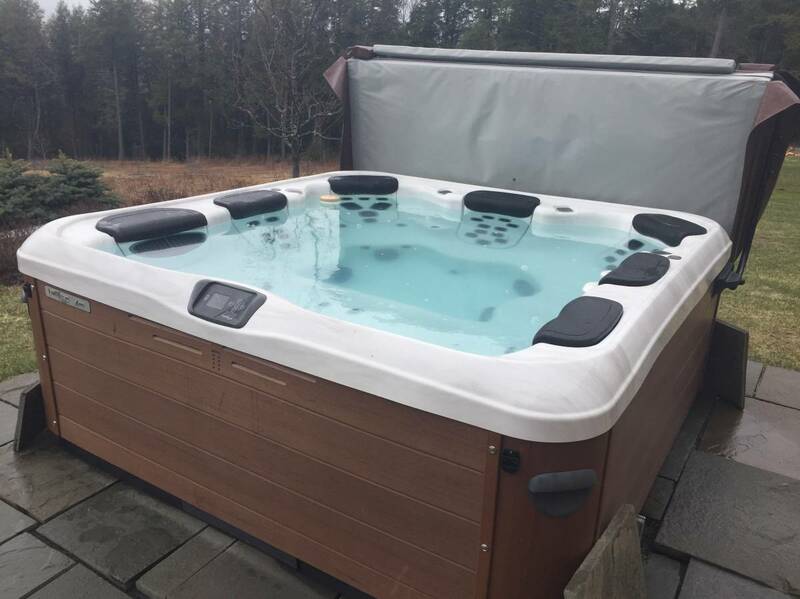 After each Service Visit, a detailed Service Report is emailed to the customer showing details of the hot tub condition prior to service, and the actual services done on the hot tub. 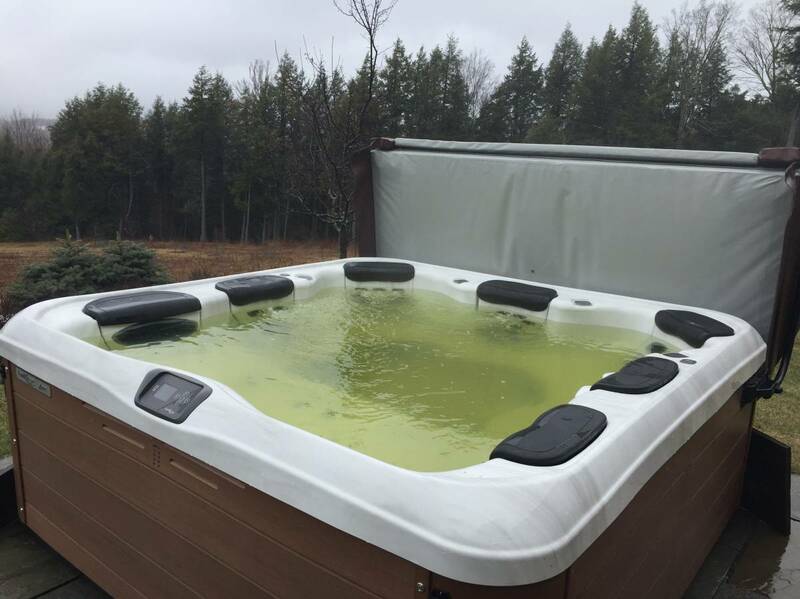 The Service Report also indicates any problems or repairs that are needed, and makes recommendations for the care and maintenance of the hot tub. Prices shown are for Service Visits within a 15 mile radius from our showroom. Additional charges may apply for other situations.